All disposable tableware offered are compostable and/or biodegradable, made from natural residual materials or circular materials. No chemicals or toxins are added during the production process, resulting in a 100% biodegradable and/or compostable product. Let’s break it down! Bagasse is sugarcane waste fiber: a residual material left after sugarcane juice extraction. Sugarcane is a tree-free, renewable resource. Historically, sugarcane waste was burned in the field and as such created pollution. Now, bagasse has found another purpose as a raw material to manufacture disposable tableware. Depending on the composting conditions, bagasse products biodegrade within a couple of weeks up to 3 months. They are suited for both hot and cold food and are microwave and refrigerator safe. Instead of cutting down palm trees in tropical rain forests, our Hampi palm products come from Areca trees in southern India, where they are specifically planted for their beetle nuts. The leaves are a waste product, falling down naturally 4-7 times a year. 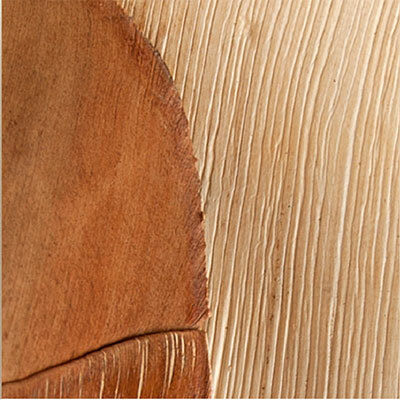 Responsibly sourced wood, a renewable source that regrows to provide benefits such as carbon storage, oxygen generation and forest habitat. Bamboo is a strong raw material that, mixed with other compostable materials, is often used to make disposable tableware. 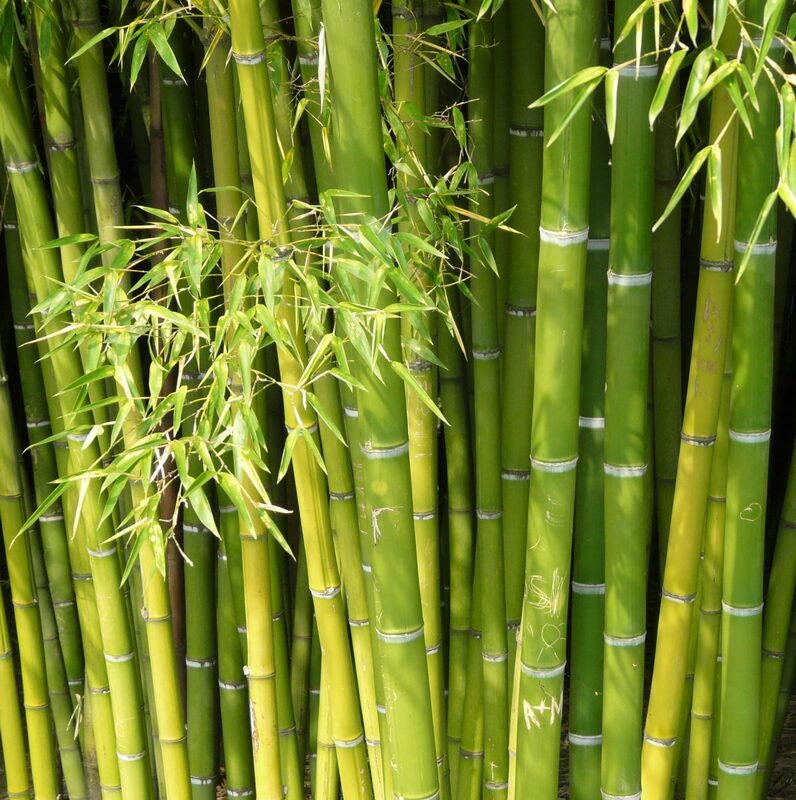 There are over a 1000 species of bamboo and the material produces 35% more oxygen than a tree. As it is carbon neutral, it positively effects the balance of oxygen and carbon dioxide in the atmosphere. 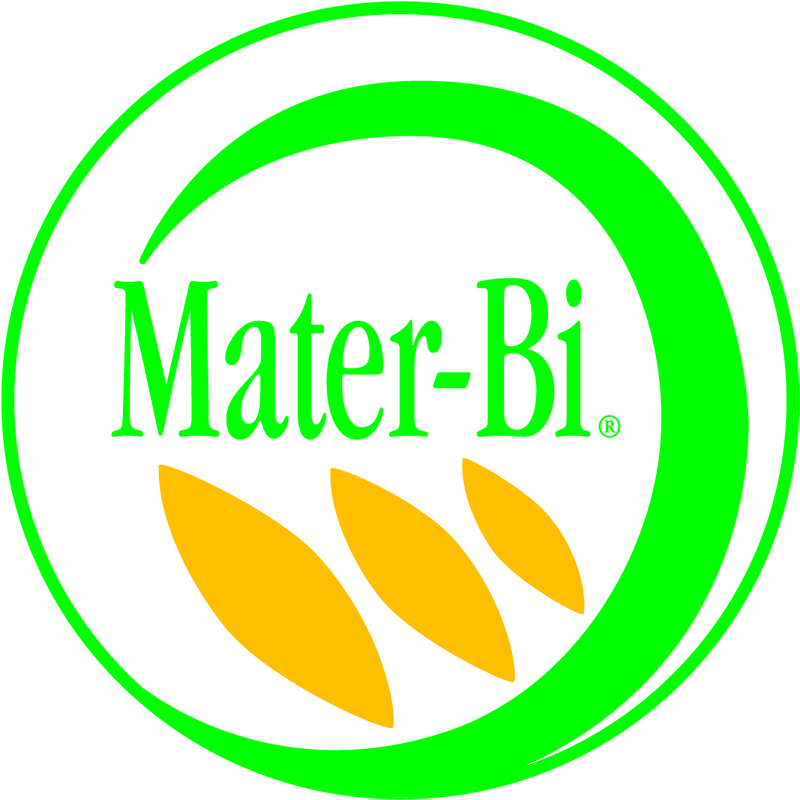 Mater-Bi is a bio-degradable and compostable bioplastic that consists of starches, cellulose and vegetable oils. 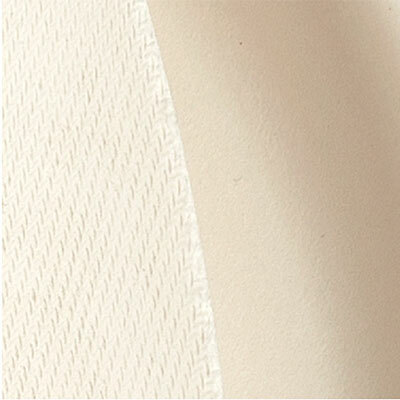 The material is patented by Novamont and complies with European standard UNI EN 13432. 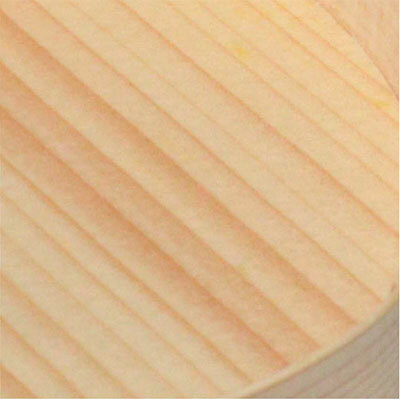 Because of its strength, Mater-Bi is an excellent material to use when making cutlery and drinking straws.